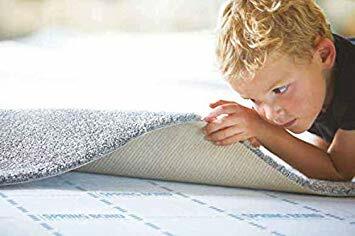 The new Eco Engineered carpet underlay is made from carefully selected blend of fibres which have already been recycled from a number of sources including PET bottles and other single use plastics. 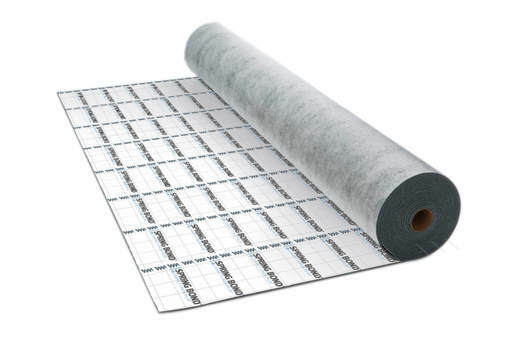 A typical roll of 11m thick underlay will contain fibres from over 180 500ml plastic bottles. A typical 9mm thick will contain 145 PET plastic bottles. This underlay offers a high level of comfort, warmth and resilience and is one of the most environmentally friendly underlays available. The fibres have no harmful VOCs (Volatile Organic Compounds) and do not require further flame retardant treatment. Preventing waste plastic ending up in landfill or the Oceans.